We put our washed Chambray Short-Sleeved Shirt through its paces to make it incredibly soft. When the days heat up, slip on a cool, comfortable washed cotton chambray shirt. One that looks and feels as if it's been around long enough to have stories to tell. This one won't give up its secrets even though we washed and beat it to achieve its soft, faded look and feel. 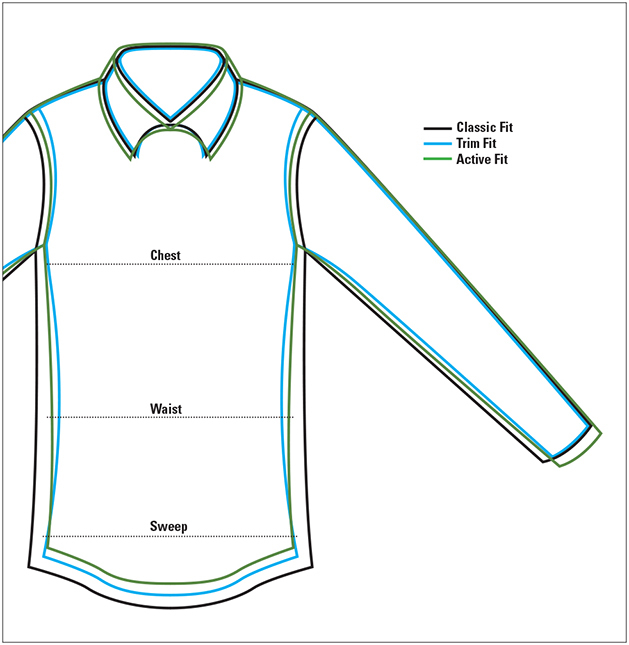 Spread collar, two pleated patch pockets with button flaps, and back side-pleats. White fisheye buttons. In chambray. Pure cotton. Washable. Imported. Sizes M(38-40), L(42-44), XL(46-48), XXL(50-52).